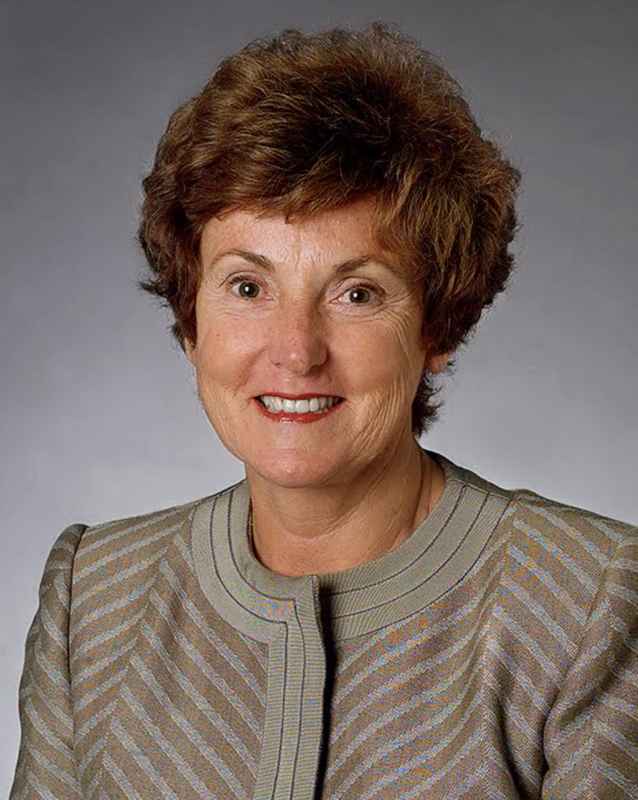 Jane Garvey's distinguished career spans decades of service in top leadership roles in U.S. government and within the broader public and private sectors of transportation and infrastructure. Most notably for this award, Ms. Garvey served as the 14th Administrator of the Federal Aviation Administration (FAA) from August 1997 to August 2002. She was the first FAA administrator to serve a full five-year term and also the first female to lead the agency. As Administrator of the FAA, Ms. Garvey led the agency through the extraordinarily formidable events of September 11, 2001 with compassion and assurance of mission. She also pioneered the FAA through Y2K preparation and implementation and is known for her deliberate collaboration and ability to bring all stakeholders together. Prior to this, Ms. Garvey served as Acting Administrator and Deputy Administrator of the Federal Highway Administration (FHWA). Before joining the FHWA, Ms. Garvey was director of Boston’s Logan International Airport. From 1988 to 1991, she was Commissioner of the Massachusetts Department of Public Works. Ms. Garvey has received numerous awards of distinction and recognition for her leadership and public service. In 2003 she joined several pioneers in aviation who were honored as the 100 Heroes in Aviation History as part of the First Flight Centennial Celebration in Kitty Hawk. Ms. Garvey has received the National Air Transportation Association’s Distinguished Service Award, the National Council of Public- Private Partnerships Leadership Award, the National Award of Excellence for Public Leaders, and the Woman of the Year Award from Women in Transportation and Women in Politics. Currently, Ms. Garvey currently the North America Chairman of Meridiam, the largest investor of public public partnerships (P3s) in the U.S. with landmark transactions around the world. Ms. Garvey serves on several boards including the Bipartisan Policy Project and United Airlines Supervisory Board. She also has the distinction to serve as Chairman of the U.S. Department of Commerce's Investment Advisory Council.